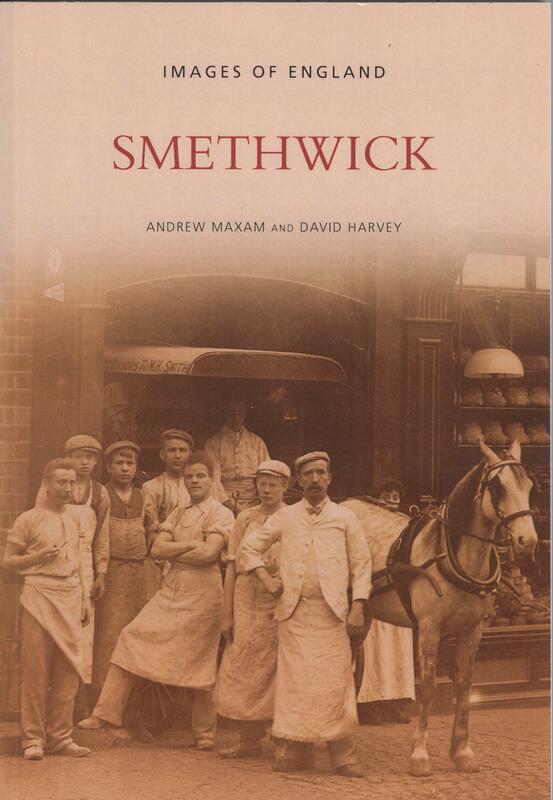 A history of many of Smethwick’s most famous companies. 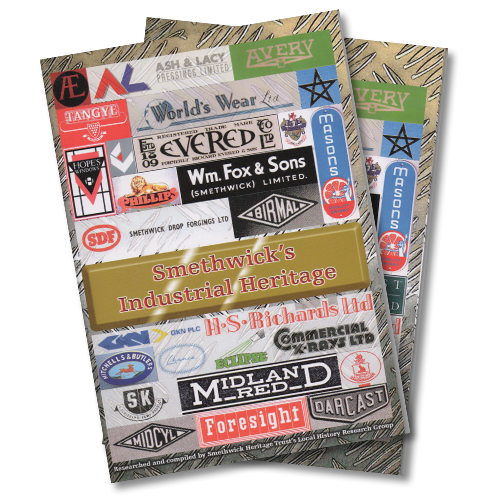 A history of many of Smethwick’s most famous companies. 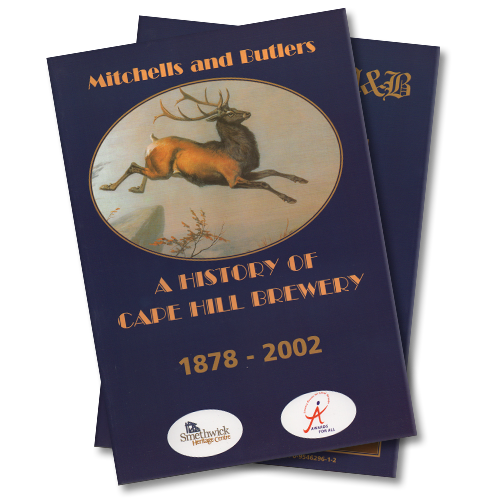 Household and worldwide names galore in this book. 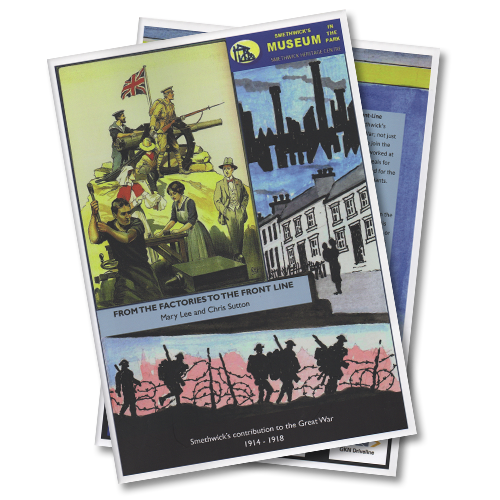 The book features many rare illustrations and photographs. 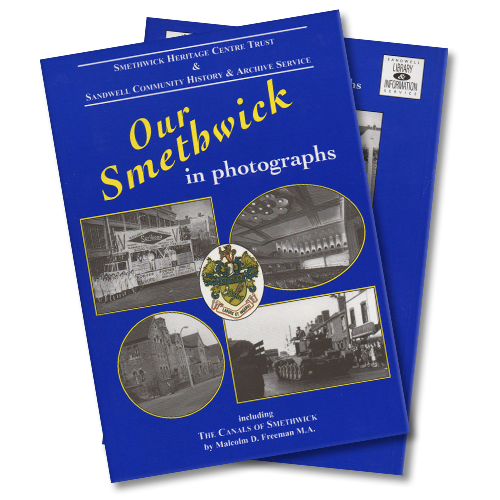 This is one of our biggest selling books on Smethwick and a great gift idea.